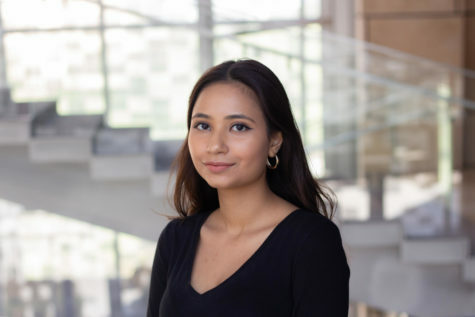 Shafaq first began her journey at Northwestern in 2017 as an aspiring journalist. Driven by her deep fascination for fiction, she spends much of her free time reading poetry and prose, or writing short stories. She also deeply cares about autism awareness and disability rights. During her time at The DailyQ, Shafaq wishes to grow not only as a writer but as a reporter who is able to produce journalistic pieces that are inspiring and thought-provoking.